I have used the capital “G” in the word “Grace” because I intend to treat this amazing “entity” as if it was a person. A person with a name. An amazing name, the name Grace. In the following pages, I would like to tell the story behind the name. But first, let’s give this name its rightful owner. In the gospel of John, the first chapter, the seventeenth verse, the Bible says, “The law was given by Moses, but grace and truth came by Jesus Christ.” Moses “gave” something, but Jesus “came” with someone, Himself. Throughout the New testament we see Jesus identifying Himself as “truth”. Hence I can deduce that, in the light of the above scripture, He is not only “truth”, but He is also “grace”. Yes, Grace is a person, and that person is Jesus. Sadly, grace has been unadvisedly given many wrong titles through the years by people who did not properly understand it: from “cheap” to “hyper”, from “easy” to “free”, from “lazy” to “crazy”, from “modern” to “heretic”. that you may know that you’re no longer a servant, you’re a son. And if a son, forever a son! What do we do when things happen which we cannot explain? What do we do when God does not make sense? What do we do when "bad" things happen to "good" people? Witnessing the death of a little child and being unable to halt it left the author with a shattered faith that refused to make sense of such a tragedy. "Why God? Why did this happen?" was his cry when they took the limp, little body away from him in the hospital. 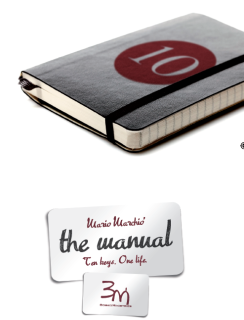 Having been saved in a "stream" of Christianity that believed in absolute, regular and unquestionable victory over debt, disease and death, the drowning of his little friend left Mario with a heart full of pain and a mind brimming with questions. That's when the Lord brought about one of the greatest and most life-changing revelations Mario ever received in his experience as a disciple of Jesus Christ. 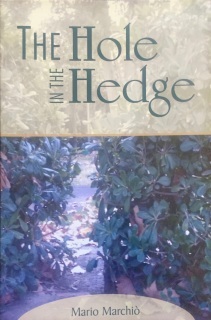 "The Hole in the Hedge". will help the reader understand the vital truth found in Scripture which states, "He who breaks a hedge, a snake will bite him!" In a simple, and yet profound way, this book casts precious, revelatory light on the unchartered concept of God’s protection. 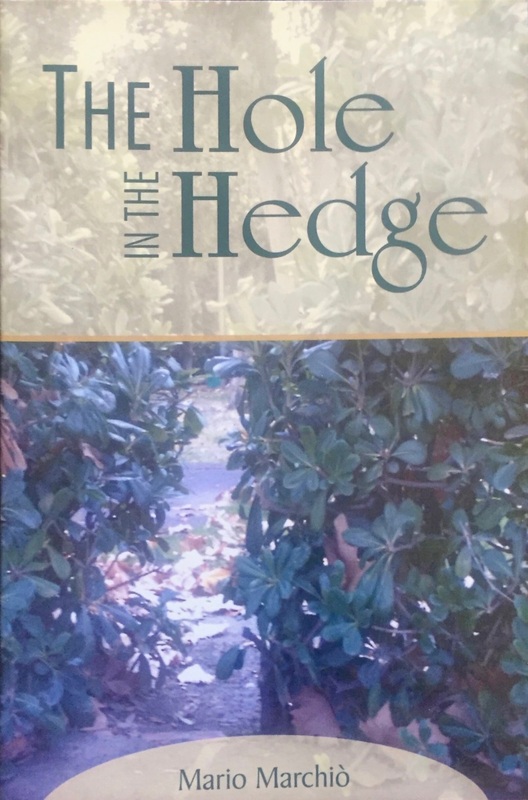 Many people in Africa, Europe and the United States have read "The Hole in the Hedge" and found clarity and solace where there was confusion and doubt. 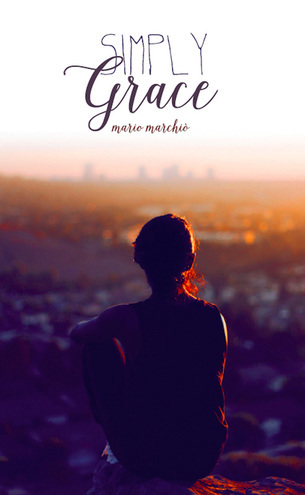 We pray that this book will bring the reader one step closer to the reality of the Gospel of Jesus Christ, which is, "God is good and He loves me." Thus starts The Manual, a book of life, imagination and direction. In this three-sectioned narrative the author spans the past, the present and the future, the real and the unreal, the visible and the supernatural. A wise angel named “Dispatcher” will guide you, the reader, through principles for living that, when put into practice, will open a path to a happy, purposeful and satisfied life. In a combination of biography, novel and theological adventure, The Manual provides a powerful rendering of a Divinity whose image has been badly marred by centuries of religious legalism and misconception. After reading this book you will never be the same.